HOW WELL DO YOU KNOW MINDSCAPE? Everywhere that Christopher Lane turns, he sees the face of the boy he killed. There is no escape from the guilt, not even on his return to Myers Holt—the secret London academy where he and five others are being trained to use their mental powers, their Ability. 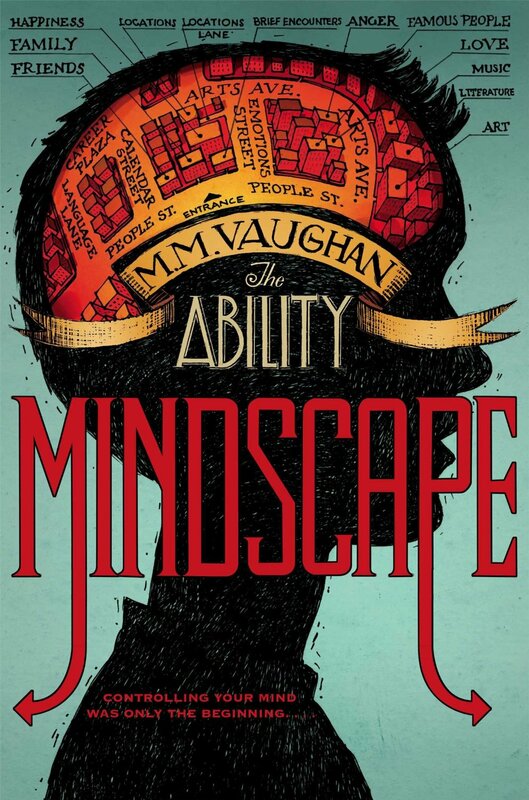 The mental escapades continue in this sequel to The Ability (2013). After saving the prime minister in the series opener, Christopher Lane and his cohorts return to their exclusive Myers Holt Academy to continue honing their Abilities before they turn 13. Unlike his peers, Chris has trouble relishing the fun of complex telekinetic exercises, solving difficult crimes and even trying to play practical jokes on their least favorite teacher, for amid the playful fantasy and spying adventure is a darker side to the story. Chris is certain that he keeps seeing Ernest Genever, whose twin brother died in the first novel and whose mother is now serving hard time, all because of him. At once wracked with remorse and afraid for his life, Chris can’t convince either his friends or administrators of this; they all think his guilty mind is playing tricks on him. As much as Chris wants to track down Ernest to make amends, the surviving twin wants to track down his brother’s killer to seek revenge. Much like the previous novel, the varying extrasensory peeks into characters’ minds prove to be more surprising and engaging than catching thieves or even a potential murderer.